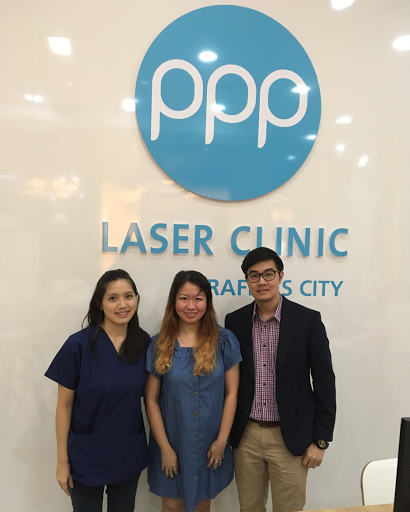 PPP Laser Clinic has grown to over 40 outlets worldwide since its inception in 2010 and has recently undergone a brand evolution to NOVU. Was at the press conference to understand more about the rebranding. 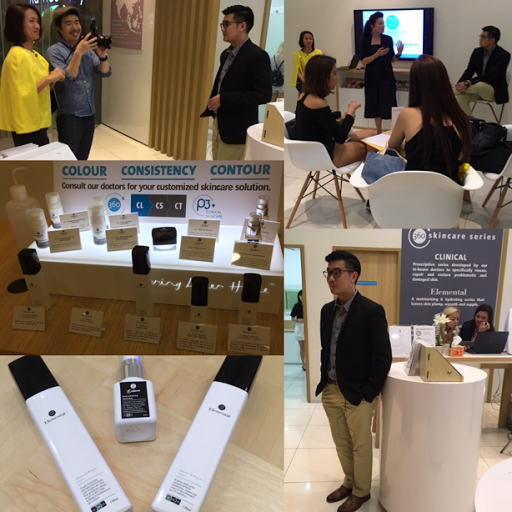 Terence Loh and Nelson Loh came onboard the management team in February 2016 to restructure PPP Laser Clinic and NOVU held its official brand evolution ceremony at Raffles City on 19th November 2016. The name NOVU was conceived to mark the rebirth and development of PPP Laser Clinic. With this rebirth, NOVU Medical Aesthetic Clinic continues to provide customers with safe and effective medical aesthetic treatments and the brand evolution will take place in stages and all existing PPP Laser Clinics will gradually be rebranded to NOVU Medical Aesthetic Clinic. The company has completely overhauled the menu offered, incorporating more than 6 primary treatments and new product lines within a brand new system of the specialized NOVU 360 solution, which was developed as a novel approach to skincare solutions, offering value catered for the modern lifestyle. NOVU Medical Aesthetic Clinic helps patients to benefit from economies of scale with its own R&D and manufacturing arm, as well as inhouse proprietary technologies and equipment. 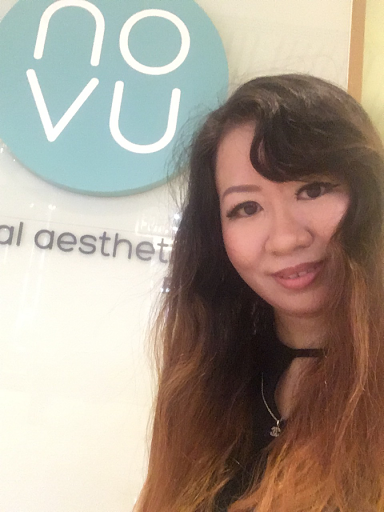 NOVU adopts a 3D approach whereby the clinic Rescues skin from acute deterioration, Renews skin by elimination of root problem and Restores skin health against aging. NOVU strives to offer patients value for money as well as better skin knowledge and effective skin solutions by constantly keeping abreast with the latest technological and medical advancements. Photo with Dr. Sau who did the treatments for me and Medical Director, Dr. Ho, who did the medical consultation earlier in July this year prior to the rebranding. This photo was taken immediately after the NOVU 360 solution treatment was done and I wasn't wearing a single trace of makeup. Notice that there wasn't much redness on my skin? This 2-in-1 deep-cleansing skin rejuvenation treatment combines a non-ablative intensive laser treatment to rejuvenate skin in the epidermis and upper dermis, and a shower of polychromatic broad spectrum light pulses of energy to give a healthy glow to the skin. This first step deep cleanses the pores, disperses melanin, controls oil glands to aid acne recovery and stimulates new collagen growth. This non-invasive treatment creates tiny pixels on the skin surface to selectively pushes out dead cells and triggers production of collagen to repair skin while retexturizing and smoothening skin surface. This second step repairs beneath the skin to enhance tightness and elasticity, removes superficial epidermal pigmentation, reduces pore size, lightens acne scars and reduces appearance of facial lines and wrinkles. This treatment targets the collagen layer of the skin: it gently heats and stimulates collagen renewal, resulting in skin and muscle tone tightening, and reduces facial lines and wrinkles. Radio frequency is delivered to the facial skin to target the upper dermis and epidermis of the skin. 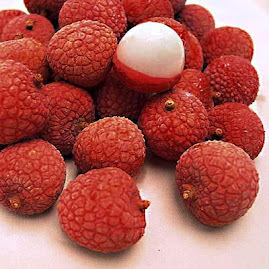 This step immediately lifts and tightens lax and saggy skin, while increasing oxygen delivery and toxin clearance to reduce effects of aging, achieving an overall youthful complexion and reduces depth of wrinkles. NOVU laser treatments increases permeability of skin by creating micro-holes and allows deep penetration of serums for better results. So Ion Infusion with Hyaluronic Acid (HA) or SHIRO treatment is recommended immediately after laser as a cooling and relaxing treatment to plump, hydrate and improve skin suppleness. 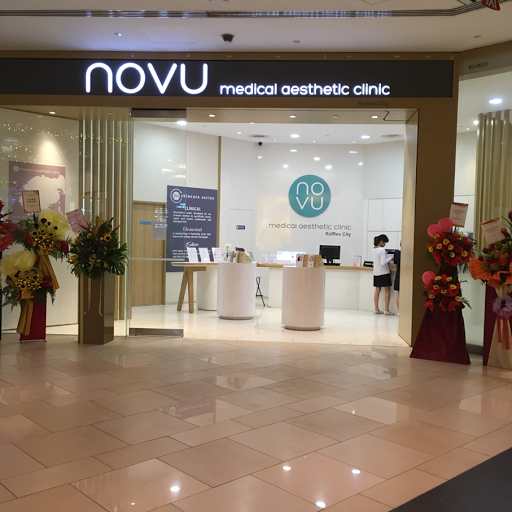 The NOVU 360 Solution Taster Pack is available at all NOVU Medical Aesthetic Clinic and PPP by NOVU clinics at S$360. The Taster Pack includes one session of each of the following: P+ Phyto Laser & Radiance Light, FL-Pixelclear CR-Celluweave, RF-Fibrotaut, Ion Infusion with H.A. or SHIRO Whitening. 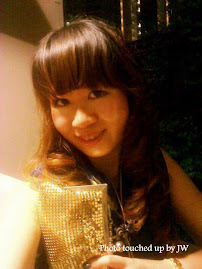 Tried out this new NOVU 360 solution treatment earlier in July when I returned from my Taiwan trip. I had a consultation with the medical director, Dr. Ho, regarding my skin's key concerns before Dr. Sau did the treatments for me. 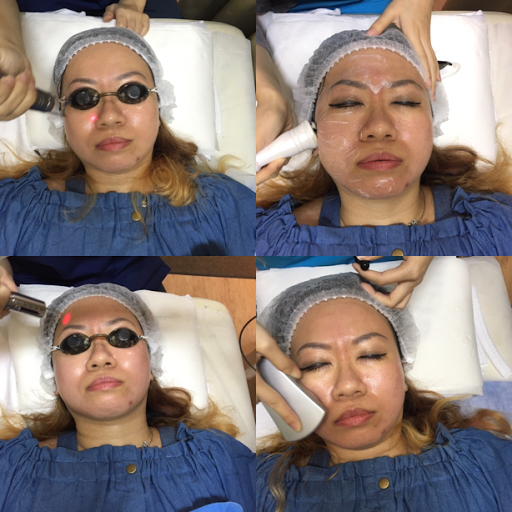 She first did the P+ laser which is great for whitening and brightening of skin tone before the collagen remodelling laser to reduce my dynamic wrinkles. The therapist did radio-frquency to contour my face before Dr. Sau did fractional laser for my uneven skin texture. The therapist then finished off with ion fusion with HA. 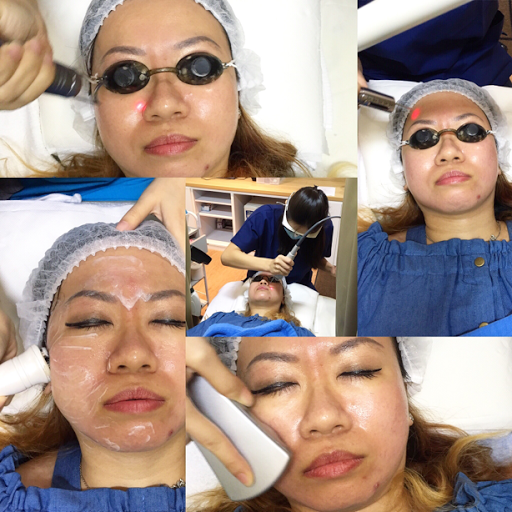 Previously I didn't dare to do fractional laser cos I have very sensitive skin which can be rather prone to possible post-inflammatory hyperpigmentation. But now that I'm being reassured that the power of this fractional laser is low, I know that I'm in safe hands. Happy to notice that my pores look more refined after the treatment. And the effect of the radio-frequency treatment is immediate too! My face looks more lifted! 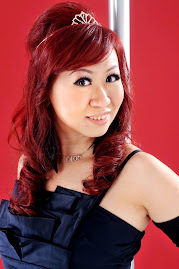 And I was pleasantly surprised that there wasn't much redness on my skin and so there wasn't much downtime. Most of the redness, if any, went away by the very next day. I'm glad that when I look into the mirror now, I find that my laugh lines are visibly less obvious. 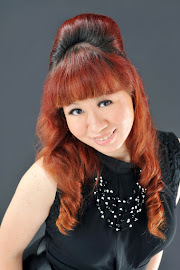 I'm really happy to have done the NOVU 360 solution treatment as it gives me a more refreshed look! Honestly, there are many people who mistook me for a fresh graduate. 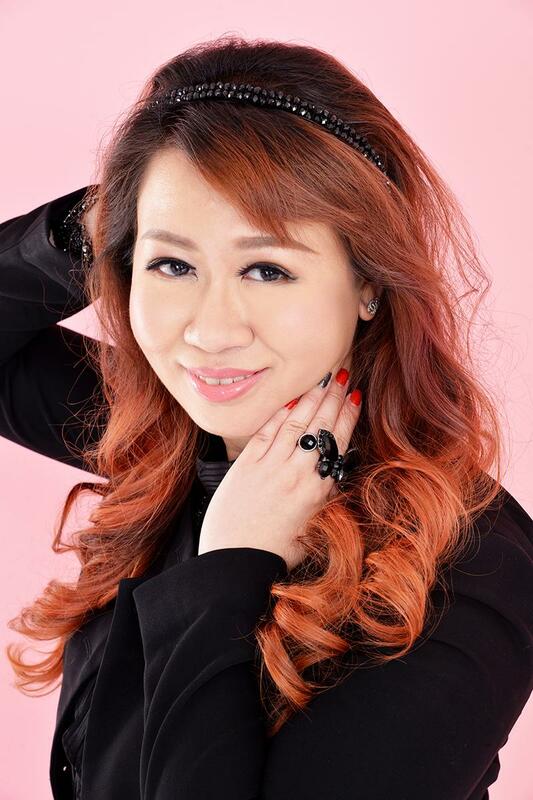 When I tell people that I'm an obasan, some people thought that I'm 27. I'm no longer in my 20s and I take it as a compliment that I look much younger than my actual age. I'm still amused whenever I go to the hospital to see the eye specialists, I get the nurses calling out Madam when they saw my nric. Once I stood in front of them, they would quickly apologise and address me as Miss. There's a famous saying that there are no ugly women, only lazy ones. I'm still 100% natural and haven't had any plastic surgery done. 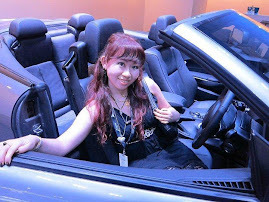 I'm just an obasan who is working hard to defy aging and anything that can help me is greatly appreciated! 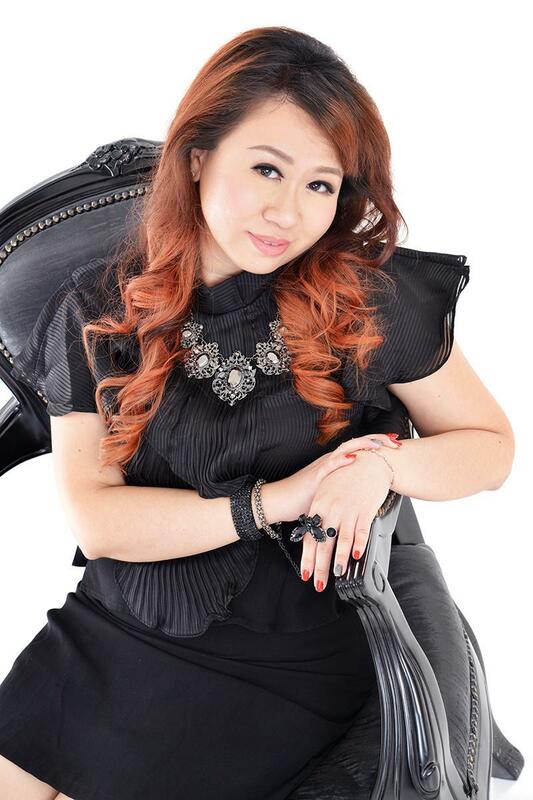 And NOVU Medical Aesthetic Clinic provides safe anti-aging solutions. I used to print out Scientific Medical Journals, requesting aesthetic doctors to do the stamping technique of micro-needling but unfortunately, the technology was not available in Singapore a few years ago. Now that NOVU has brought in this new machine, I'm really looking forward to try out the new Europa treatment that will be launched in January 2017. 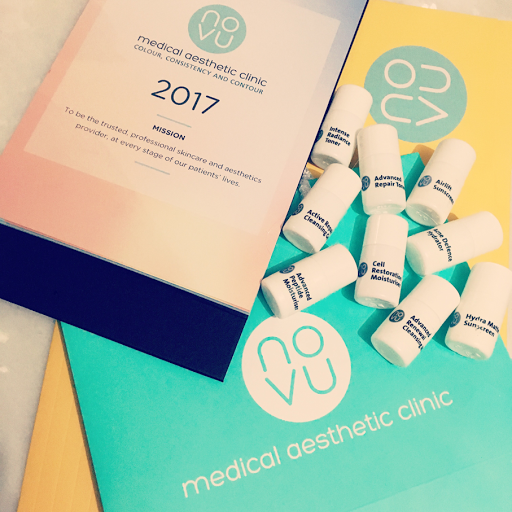 Congratulations NOVU Medical Aesthetic Clinic on your rebranding and thanks for the 2017 calendar and samples of the new range of skincare products.